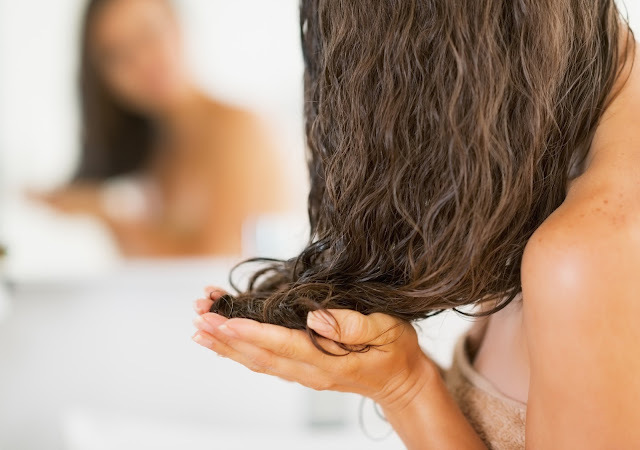 The most simple and time saving treatment is something very simple, which you can do at home before washing your hair. For soothing the scalp, I want to share very quick optional treatment. All you need is Organic YOGURT. 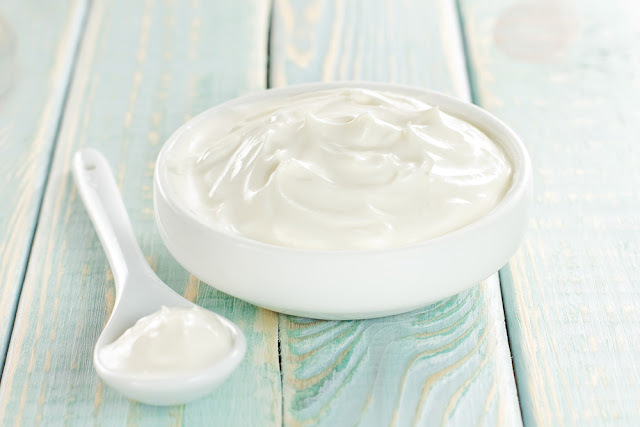 First, apply cool yogurt (not room temperature) on your scalp, carefully separating the hair. 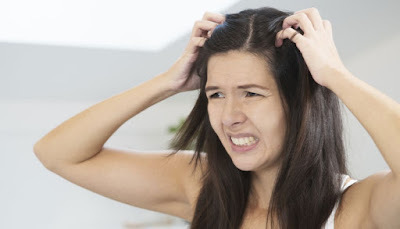 In the first moment of contact with your scalp, you will get some feeling of relieve, calming. 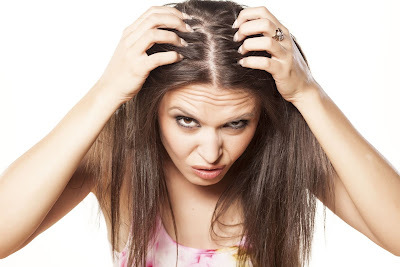 If you have very very itchy scalp, use cool Yogurt - not room temperature. Of course, the Yogurt is natural remedy and it can't harm you, but can only help you. 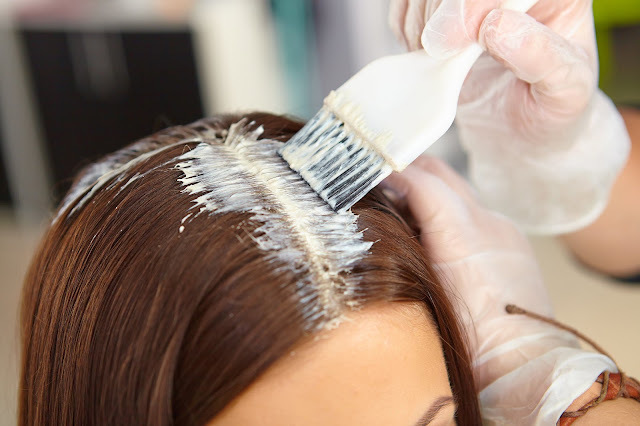 Once you finished with the applying process and the Yogurt is all over your hair roots, you can apply the yogurt on your whole hair till the tips. Give your scalp good massage with fingers. 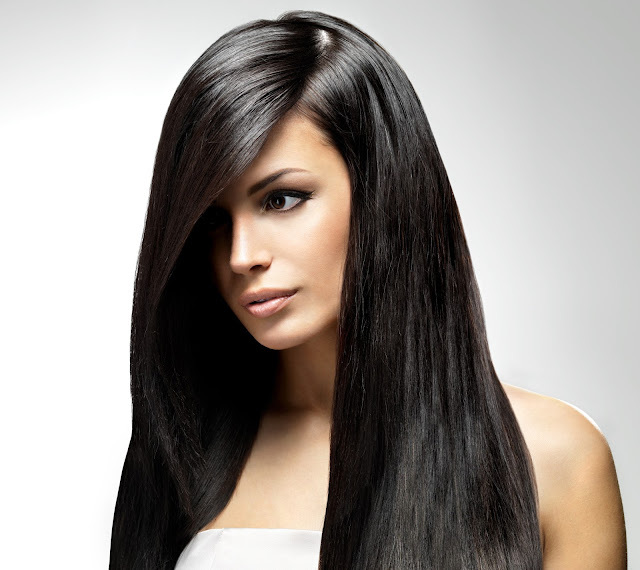 IF your hair was too oily, before applying the mask, close it and wait 5 - 10 minutes. Until you are waiting, you can use the rest of the milk together with the rest of the egg - the protein, on your face. 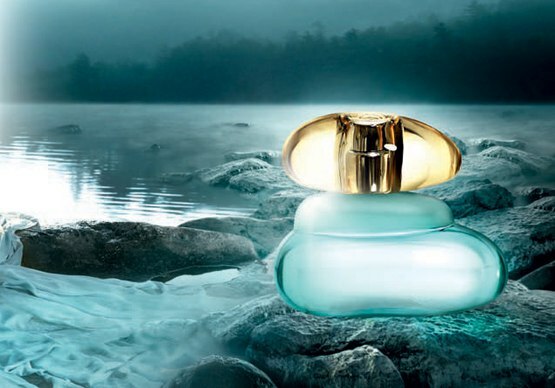 Apply it 2- minutes, before you go to the bath. 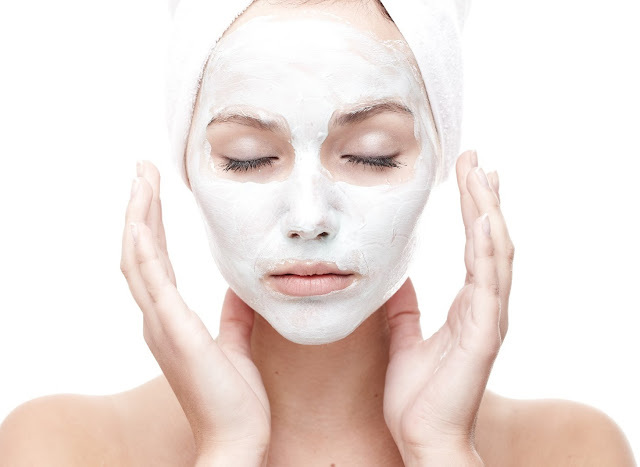 Wash out the face mask with cool water. 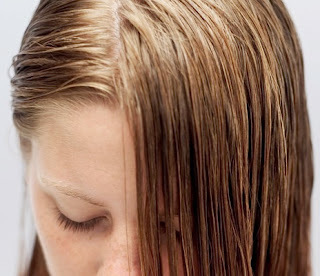 Wash out the hair with your favorite shampoo for oily hair. If you don't have one, I can recommend you my number one shampoo - DAENG GI MEO RI and their Hair Conditioning Mask. This Organic Yogurt mask will leave your hair shiny, healthy looking, elastic and very beautiful! I will be very happy to read what are your own results from this mask.